Keep your toys safe and your intimate areas healthy with Wicked Cleene Antibacterial Toy Cleaner. 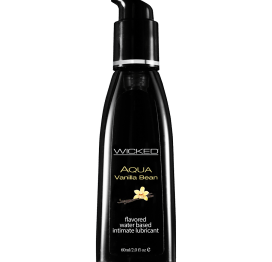 Enhanced with natural Lavender and Olive Leaf Extracts to boost antibacterial effectiveness, Fragrance-Free Wicked Cleene is convenient and easy to use. Antibacterial Safe For All Toy Materials Fragrance-Free Paraben-Free Body Safe. Contains 4 fluid ounces. Wicked Cleene Toy Cleaner Instructions: Hold 4-6 inches from item to be cleaned. 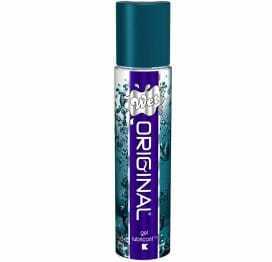 Spray Cleene to cover the entire surface. Wait 1 minute before wiping dry with a soft cloth. Rinse with water or wipe with a damp cloth and allow toy to dry before storage.